High school students had the opportunity to visit NYC and Washington DC this spring. Alsea students experience the natural world through field trips and in class learning. Students in K-5 get dedicated time to appreciate art each week. Offering a FREE athletic program ensures that all students can participate. Educational Excellence, Small-School Style - Free Public K-12 Charter School, including transportation. We have limited space available for the 2018-2019 school year, please contact the district office at 541-487-4305 to see if we can meet your needs. 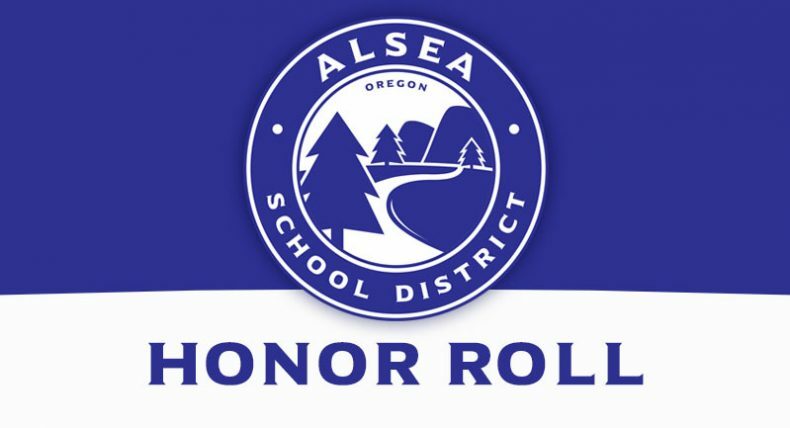 Return application forms to: Alsea School District, PO Box B, Alsea, OR 97324, by July 9th, 2018 for priority consideration. 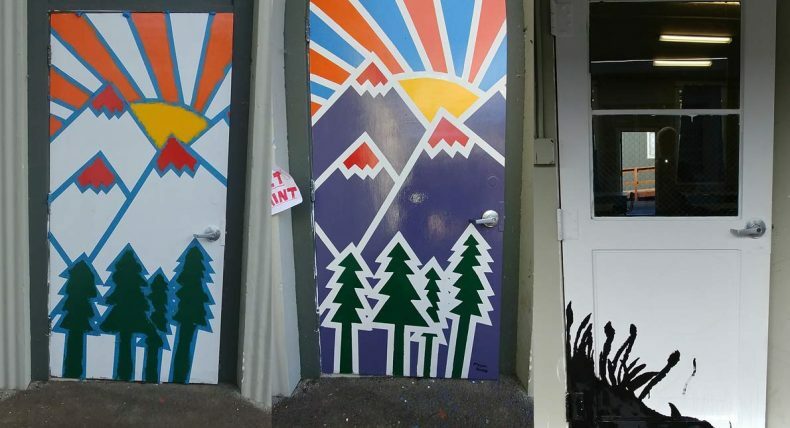 Welcome to Alsea School District! The vision of the Alsea School is to provide outstanding education in a small rural setting while preparing our students to compete in a global society. Students attending Alsea School will receive a preschool through 12th grade curriculum that is aligned to state common core standards. Our student/teacher ratio is low, giving students the opportunity to spend quality instruction time with their teachers. Nestled in Oregon’s scenic Coast Range on the banks of the Alsea River, the Alsea School District offers a vibrant mix of engaged students and dedicated staff. Timbered hills and pastured valleys surround the town, located along highway 34 between Waldport and Philomath. Visitors to Alsea often comment on the abundance of natural beauty, including Alsea Falls, the friendliness of the people, and the community connection to its school. Alsea is a great place to educate children!